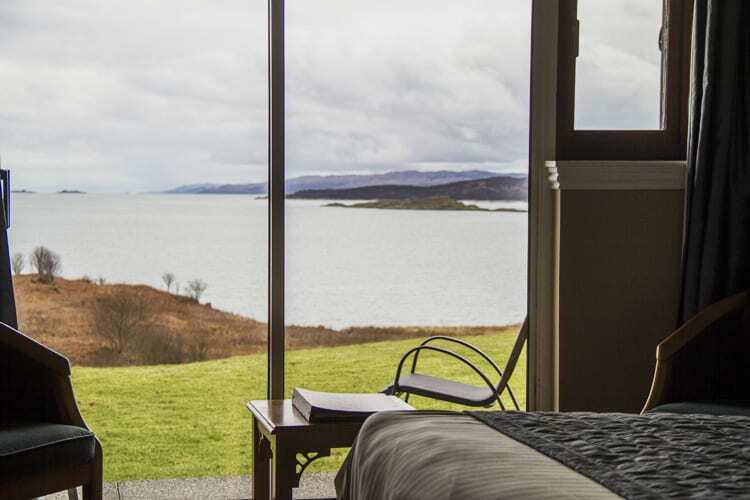 Comfortable and accessible rooms, with a view. 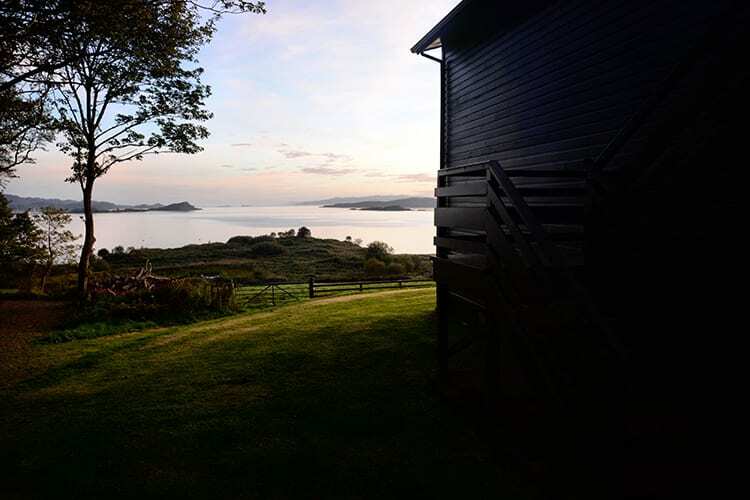 Ten of our Sea View Lodge bedrooms are on the ground floor and can therefore accommodate guests who would rather not use the stairs, all of them with their own terrace and view out to the sea. One of these rooms offers facilities for guests with more limited mobility, with a large walk-in shower, shower seat and added grab rails. 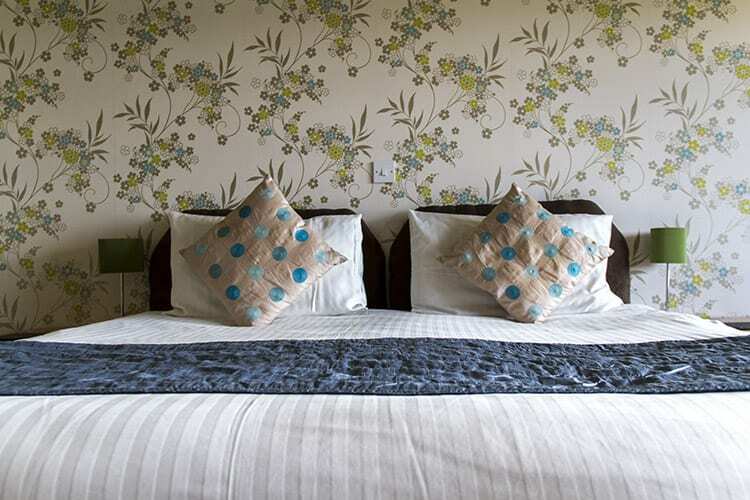 Sea View Lodge rooms are perfect for enjoying a break with that view in comfort and peace. 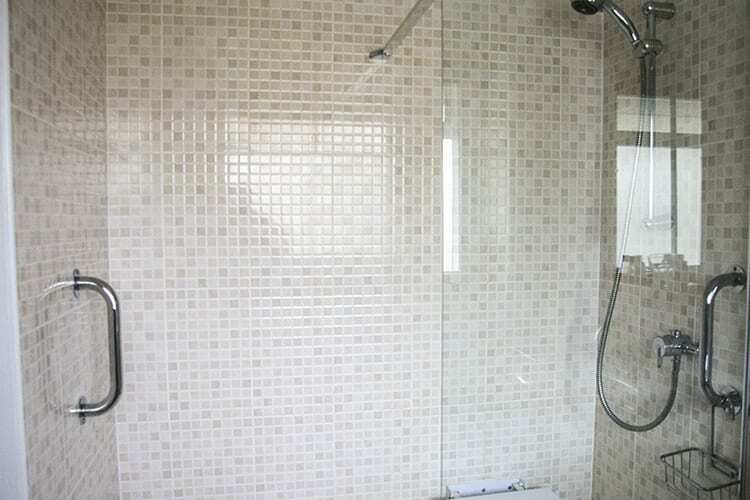 They are well-equipped and are immediately reached from the car park, offering a direct access to sea. The restaurant, bistro, lounge and other common areas in the hotel are all accessible by wheelchair. You can further details on our accessibility options and policy by reading our accessibility statement. 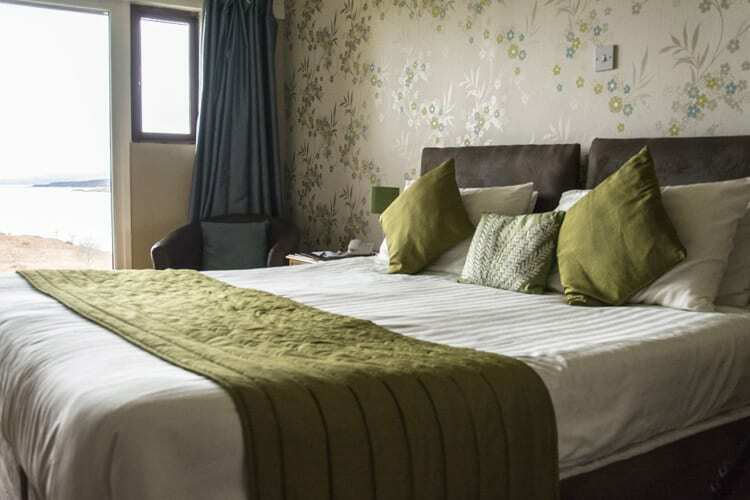 Please note NONE of our bedrooms are officially disabled registered. Please call the hotel before booking to ensure our room is suitable for your use.